If your organisation has a compelling commitment to advance diversity and inclusion – and a need to make the right decisions to implement verifiable impactful solutions – LIVING INSTITUTE may very well be the partner you are looking for. The healthy pipeline: How to leverage the best talents? At LIVING INSTITUTE we offer impactful tailored solutions, training and workshops to enhance diversity from top to bottom. “We have had great benefit from LIVING INSTITUTE’s facilitation of synchronisation processes for our board as well as knowledge transfer and sparring given to our administration. Also LIVING INSTITUTE has facilitated workshops for both staff and special associations. Building on the UN HeForShe campaign, LIVING INSTITUTE is proud to introduce the Barber Shop concept. 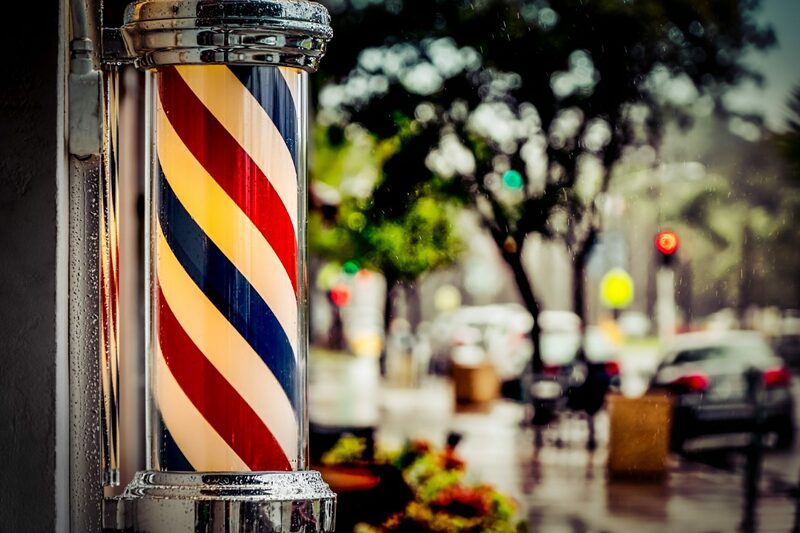 The Barber Shop sessions mobilise and inspire men to take action in closing the gender gap.